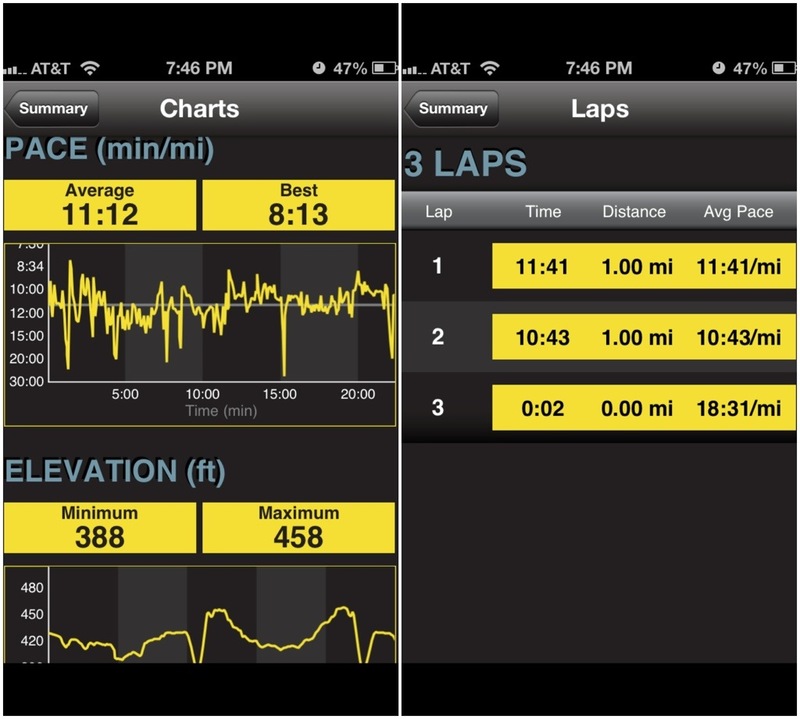 I use a lot of running-related iPhone apps. So I thought it would be a good idea to post about each of them and why I use so many. First up is the Garmin Fit app. This one is a no-brainer for why I use it. 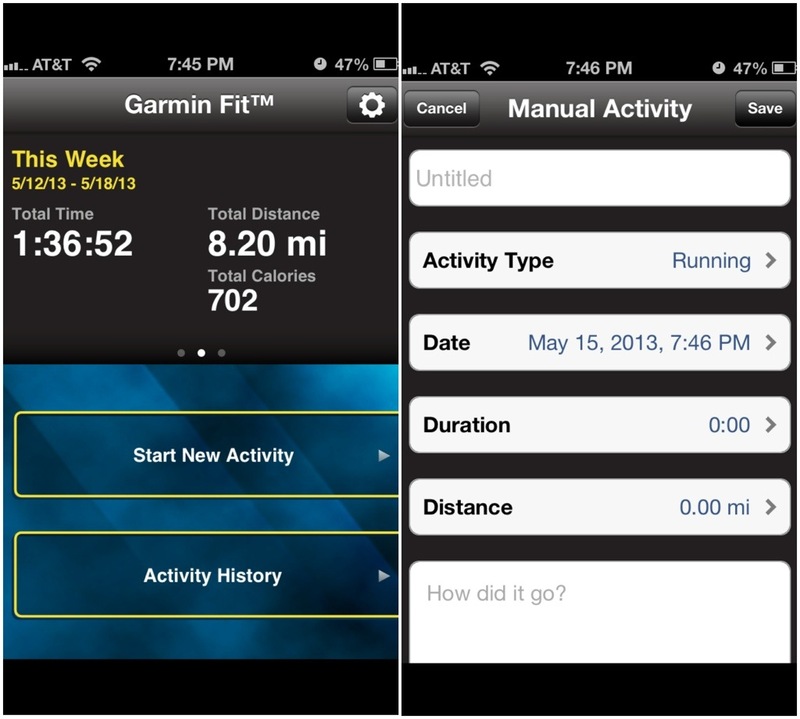 In spring 2012, I won a Garmin Forerunner 305 from my company’s annual weight loss challenge. It’s a GPS watch that keeps track of your runs. The watch then syncs with the Garmin Connect website, which syncs with the Garmin Fit app. That said, the app itself is not very useful. I use their web interface far more than the phone app to view graphs, split times, etc. The one thing I do use the app for? To enter my treadmill times manually. I can do it right after a run, while I’m staring at my time and distance on the treadmill display. Then it will sync with the Garmin website, which is the master database of every run I’ve done (since I got my watch, but I wasn’t tracking runs before that). Is that worth the 99 cents I paid for? Probably not, since I can do it on the website for free. I would pass on this one, especially if you don’t own a Garmin watch. This entry was posted in Gear and tagged garmin, iphone app. Bookmark the permalink.